Member of EDP League and EDP Open Cup – NYEFC U17/18 team beat the #1 ranked team from New Jersey, Delaware and New York this year, along with the #2 ranked team in the nation during EDP play. 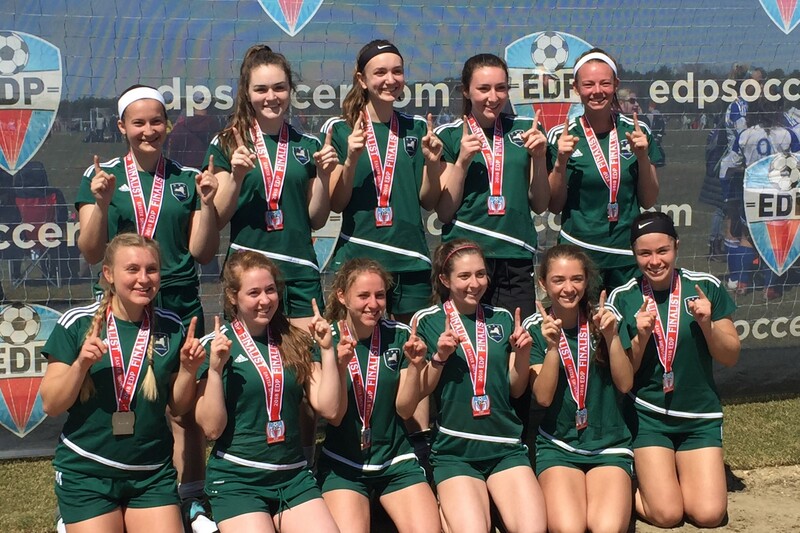 2018 EDP accomplishments: The NYEFC U17/18 team beat the #1 ranked team from New Jersey, Delaware and New York this year, along with the #2 ranked team in the nation. So proud of our girls!! Advanced to continue in EDP Open Cup 2017! 2017 Scorpion Bowl U16 and U17 Champions! Foothills Council All-star Team 2016.